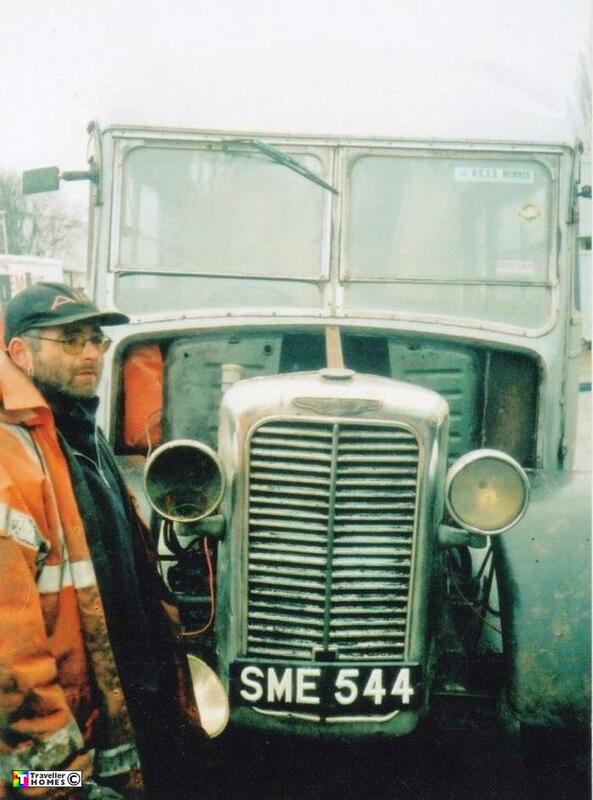 SME544 (1947) Commer Commando . Park Royal RC18C. Ex-BEA . Northolt 1024 . Seen c2000 Corby . After being towed around the UK behind a Matador by Stef , Chris stored it before selling to a collector in 2003 . Now in a Lincoln yard with a Perkins engine . photo = Karlos .